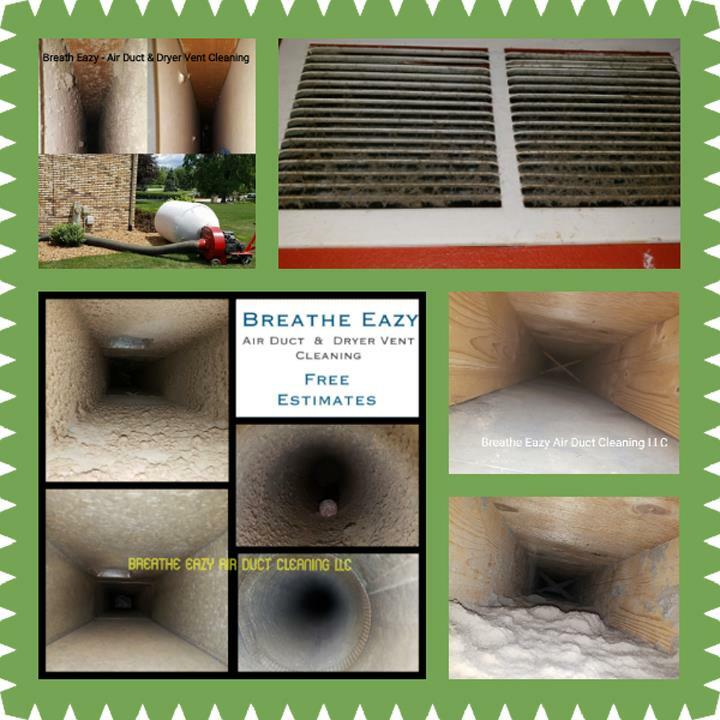 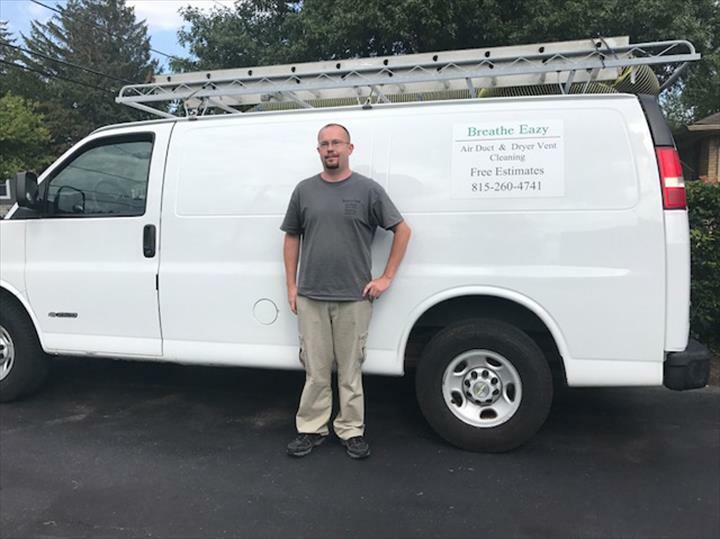 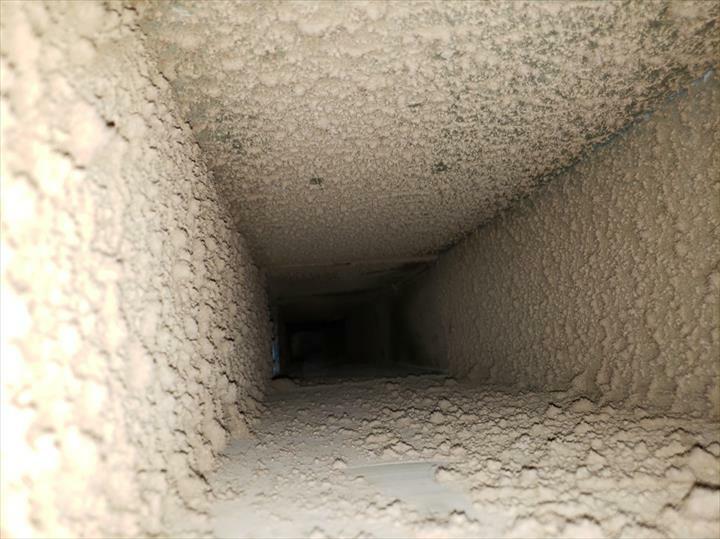 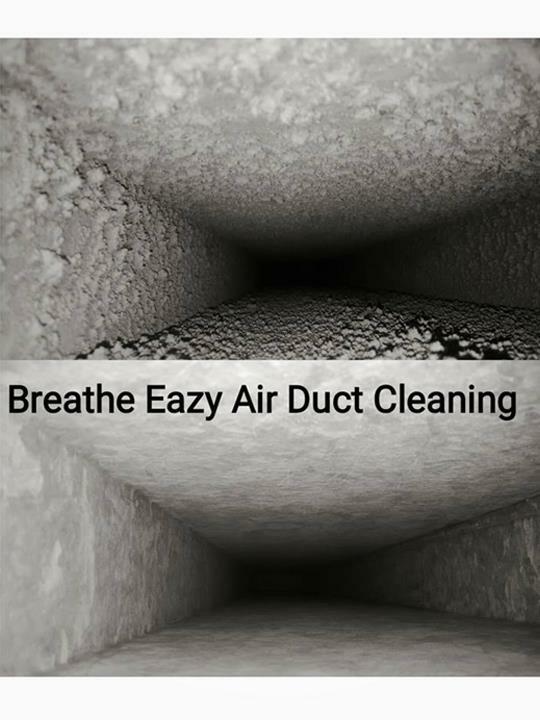 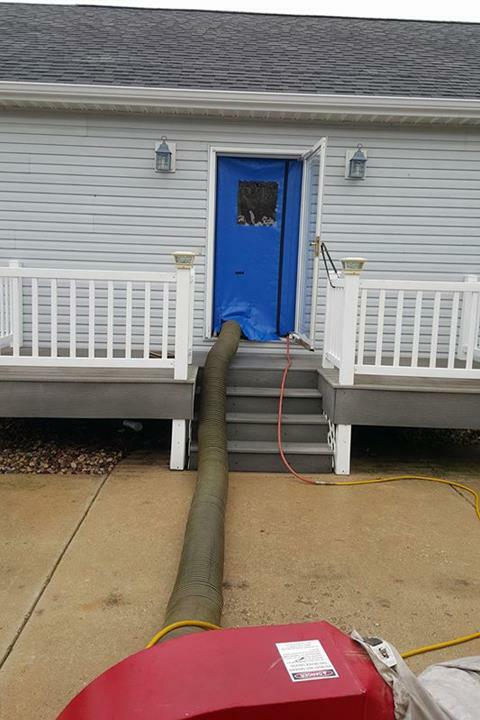 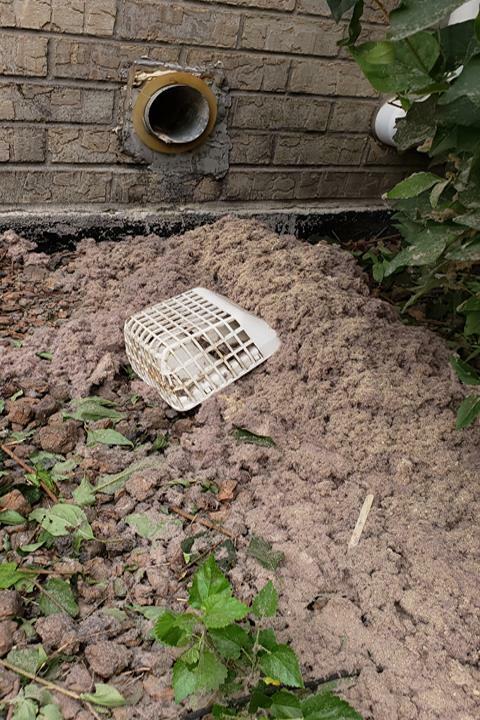 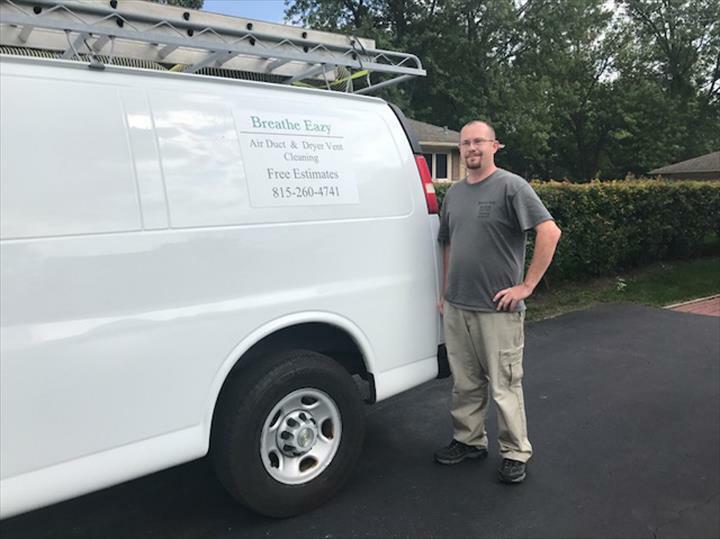 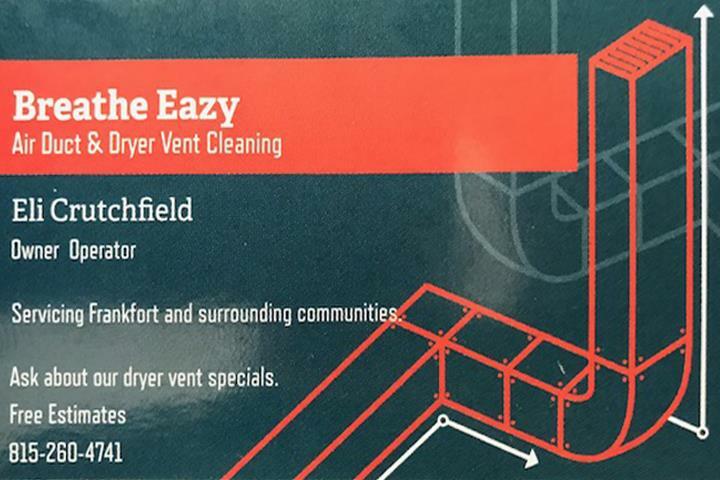 Breathe Eazy, in Frankfort, IL, is the area's leading air duct cleaning company serving Frankfort, Mokena, New Lenox, Tinley Park and surrounding areas. 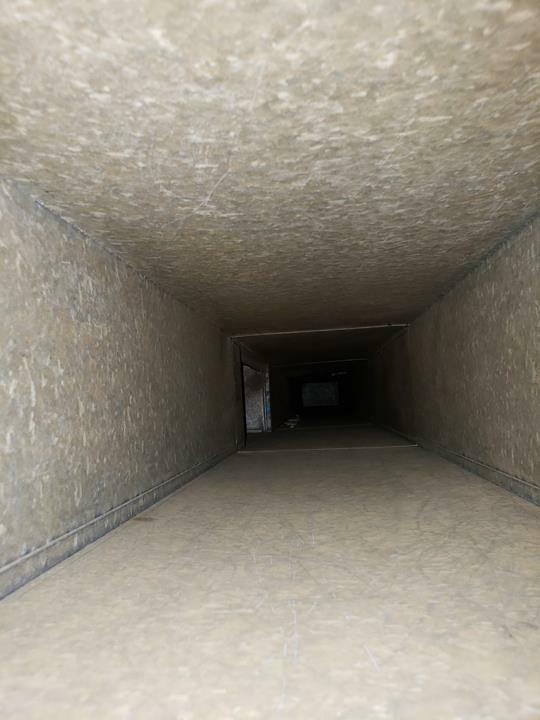 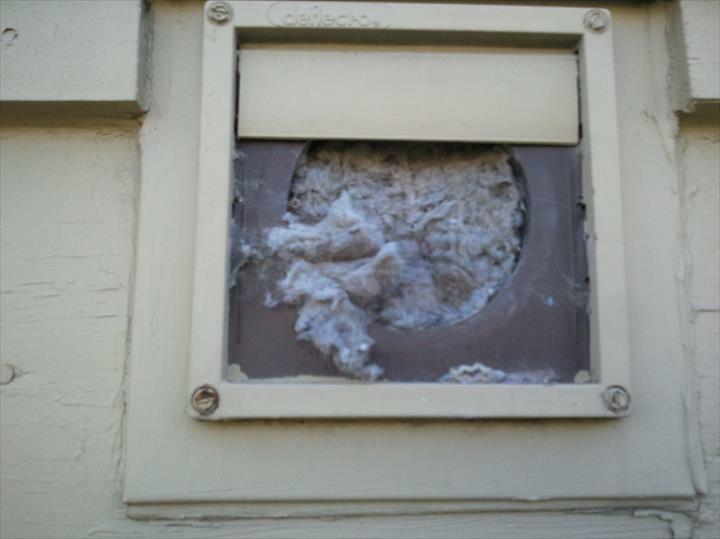 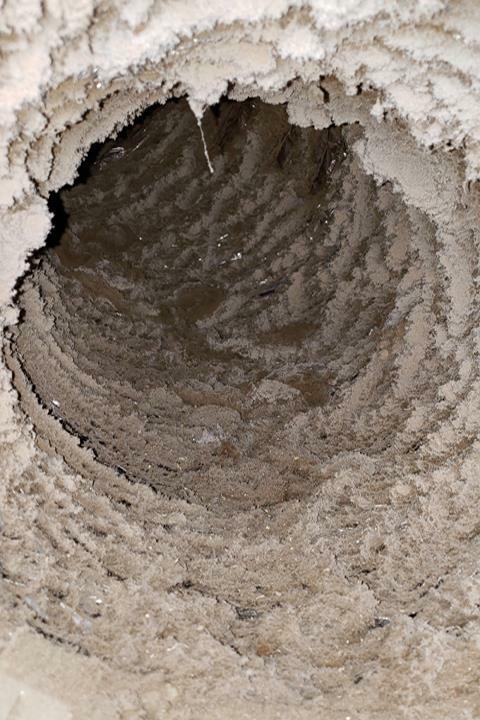 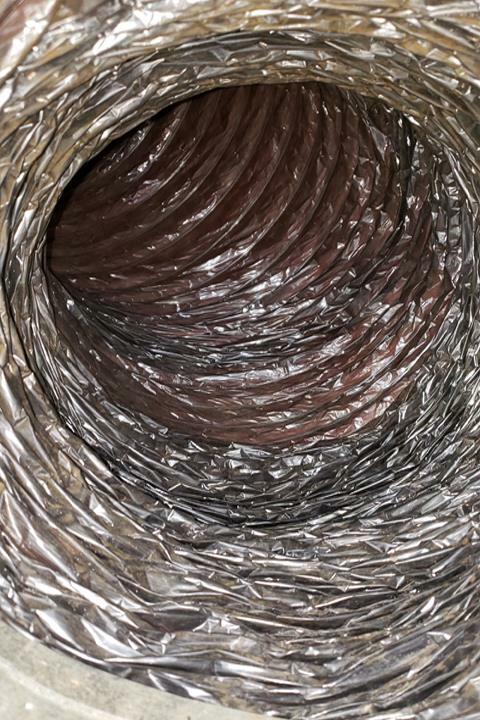 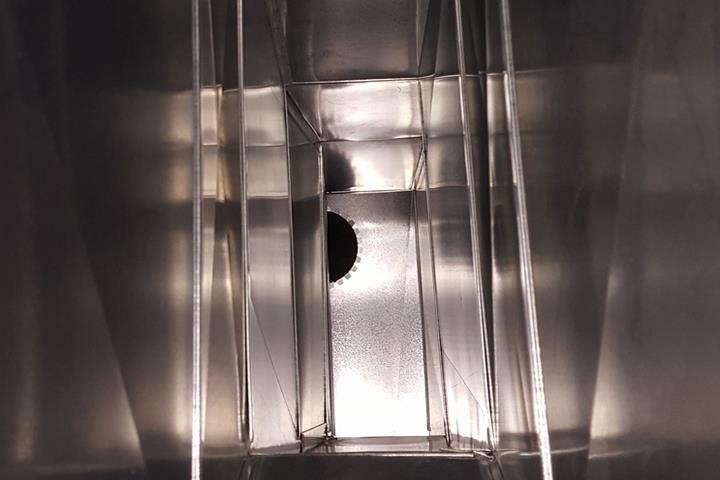 We specialize in air duct and dryer vent cleaning, sanitation and UV light installation. 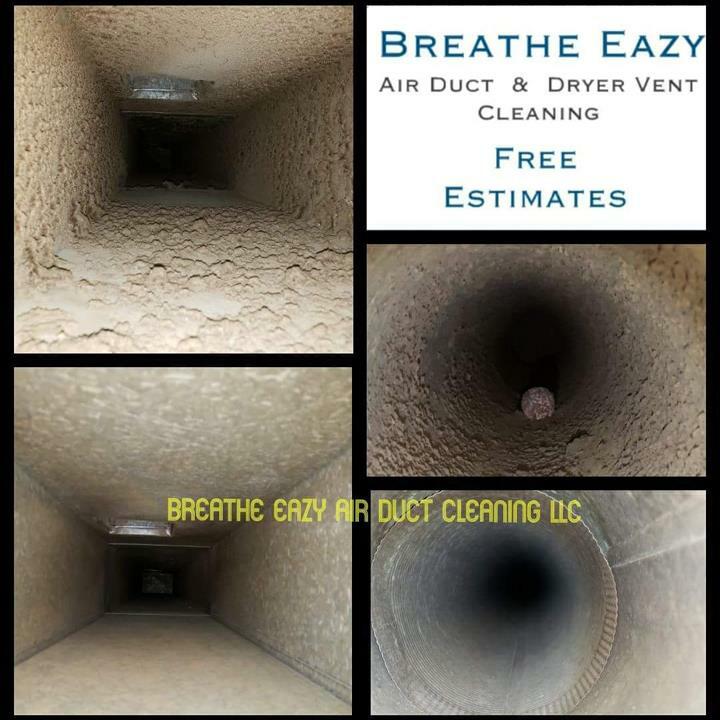 For more information, contact Breathe Eazy!